Spam protection: What is three times three?143? Black and gray striped slim fit shirt, double button-down collar. 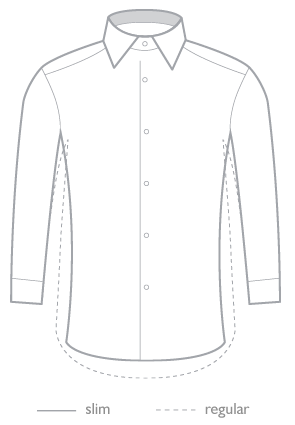 The shirt has long sleeves with cuffs with buttons. Spam protection: What is three times three?57?